Madison’s Roofing, Siding, Windows, and Gutters Company. 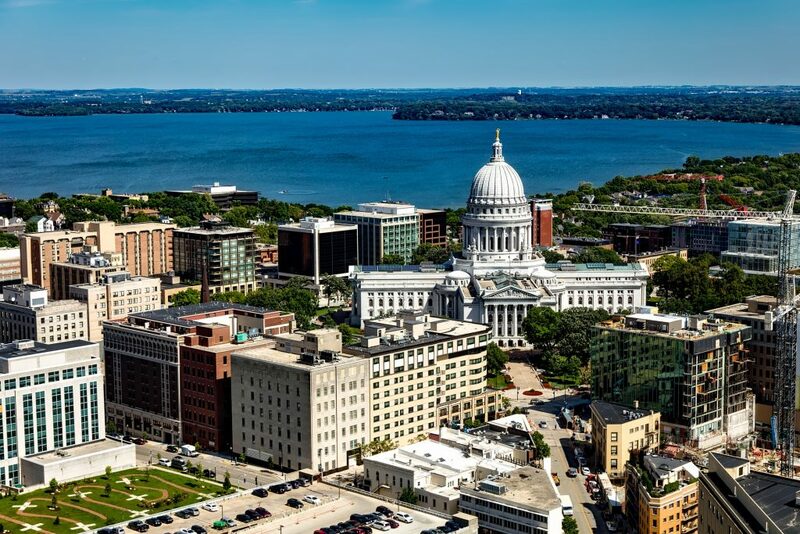 Ridge Top Exteriors is no stranger to Southern Wisconsin, stretching from Madison to Milwaukee and beyond: Our company was born here, and grew in this area. 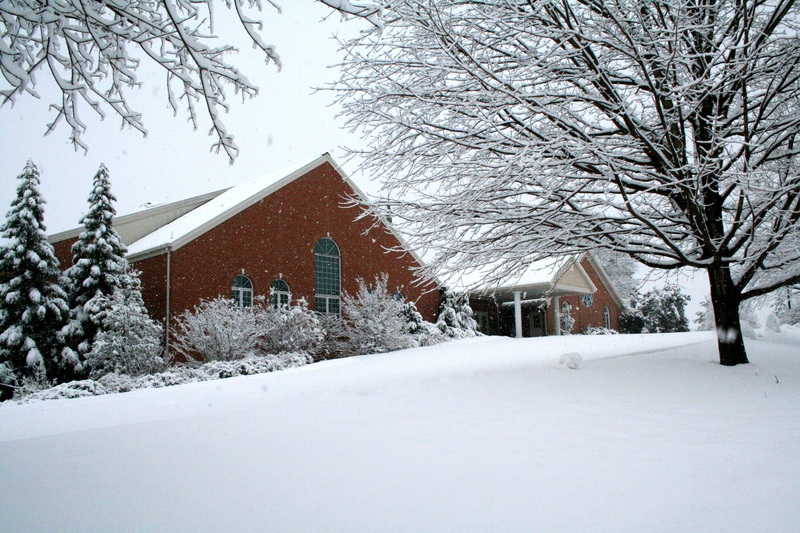 Our founder, our project managers, and our installers all know the effects that the harsh Wisconsin winter (and the unpredictable weather that often batters Madison WI, from snow to ice storms, hail and more). These weather phenomena take a tool on roofs, often causing damage that needs roof repair and occasionally roof replacement. The same goes for siding that can suffer wear and tear especially in older homes. The cold winters make replacement windows an energy-saving idea that also makes life more comfortable for homeowners. The friendly experts that make up Ridge Top Exteriors live in Madison, and their own homes have been subjected to the elements too. It’s why we know first-hand the challenges that homeowners face, and we have long experience in helping improve their homes and ultimately their lives. We’ve won awards for customer service and quality workmanship year after year, but that’s not what we strive for: We just treat people fairly, give them competitive estimates, use only high-quality materials and expert installers—and the great Google reviews and awards just show that we live up to our word. 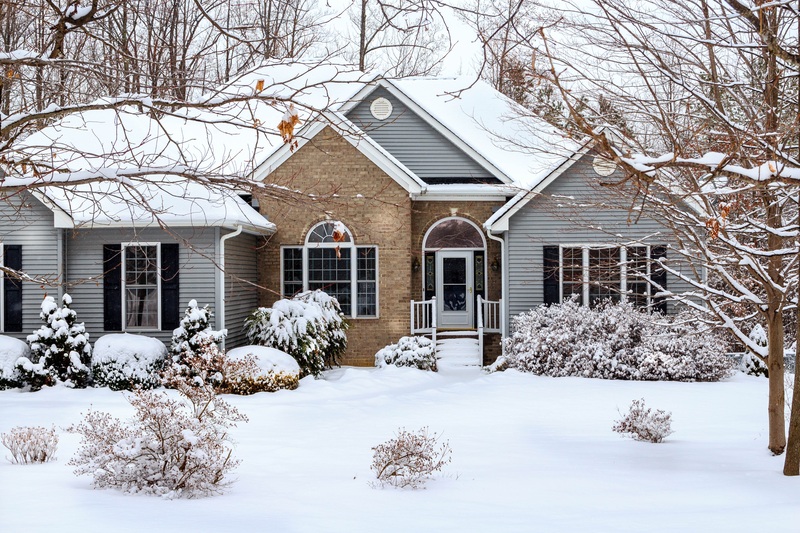 So let Old Man Winter batter Madison, Milwaukee, and all of Southern Wisconsin all he wants; we’re here to protect your home and make your life comfortable while saving you money in the process. We offer free home inspections and free estimates, so give us a call and see what a difference the friendly experts at Ridge Top Exteriors can make for your family!